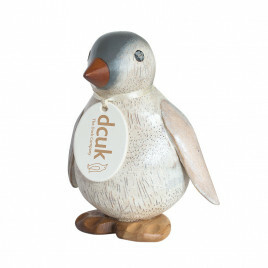 Our feathered friends are ideal gifts for animal lovers and the outdoorsy types. 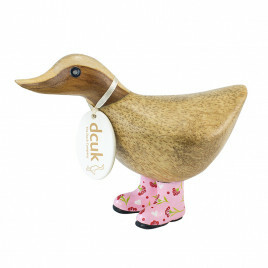 Ducks, Chickens, Owls, Penguins and Flamingos all make up the DCUK family and we are always growing. 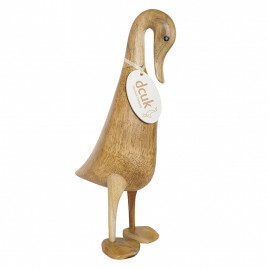 Designed on our Devon farm each bird has their own character, so if you like the cheeky nature of ducks, wise old owls or proud flamingos we have something for you. Choose the animal lover in your life a playmate to take under their wing; you can name them and create their very own identity.